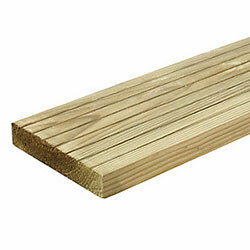 If you’re looking for a Joiner in Edinburgh and the Lothians look no further! 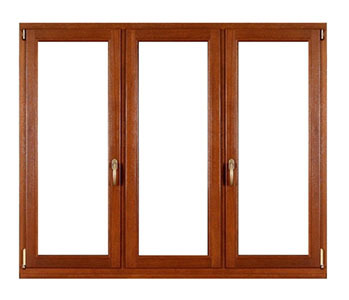 Lock Solid Joinery offer a wide range of Joinery Services for both Commercial and Residential Properties. 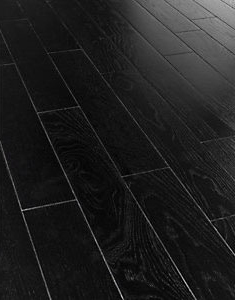 When looking to hire a professional joiner in Edinburgh and Lothians many rely on word of mouth, and that’s how we get most of our work. Customer satisfaction is very important to us for this reason, and our high rates of word of mouth referrals show we are satisfying many. Word of mouth can be an excellent way to find out about those doing good work but what if you don’t have anyone that can recommend a good joiner? 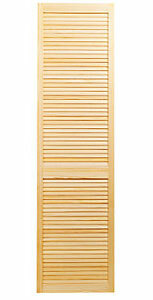 If you’re looking around to find a good joiner by yourself there are a number of key factors to consider. Are they qualified? Do they have insurance? What kind of reviews are they getting on directory sites and social media? 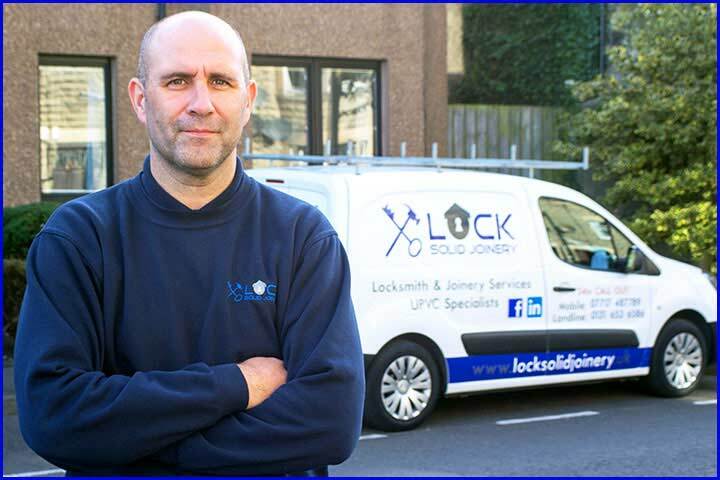 Based in Musselburgh in East Lothian, Lock Solid Joinery have all of those key factors covered. The fact that we are listed on various directories that allow customers to leave reviews that we can’t edit or delete shows we are confident enough to put ourselves out there in this way. We manage our online reputation by ensuring our customers never have anything to be unhappy about so you’ll only ever find good reviews for us. You can read some of our testimonials and visit several business directory sites to read or leave online reviews over on our Reviews page. Over the years we have gained valuable experience working on both residential and commercial properties all over Edinburgh and Lothians. 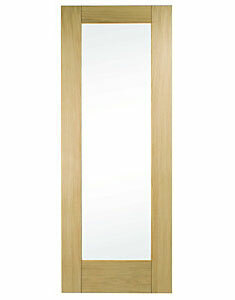 No matter the client or the size of the job, we take pride in giving the same high quality service each and every time. Whatever work you have in mind our joiner will be happy to give you free advice and can also visit the property for a free consultation. 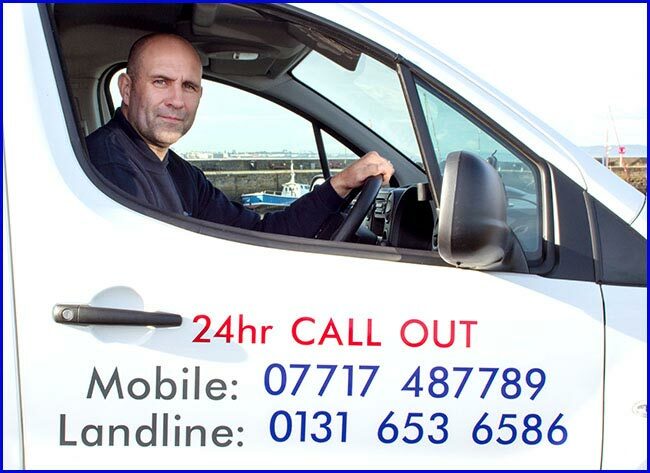 If there are door locks needing fitted we have a Locksmith Edinburgh and Lothians based available for such work. 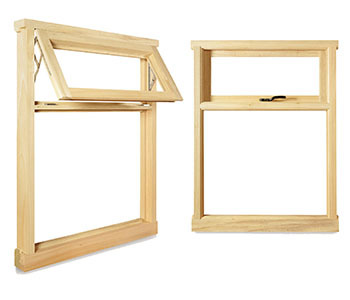 Whether you’re looking for a joiner for a small flat, bungalow or larger house Lock Solid Joinery are here for all your joinery needs. 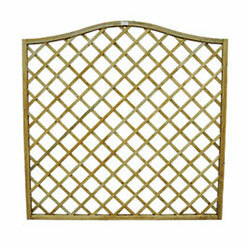 All joinery work is undertaken, not just for the home but for the garden too. 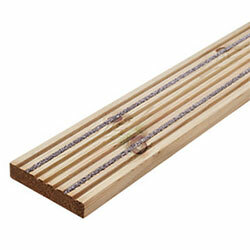 We always use quality materials and can not only fit but also supply a wide range of products such as doors and windows, flooring and skirtings, decking, fencing and kitchens. We’ve worked on many commercial properties all over Edinburgh, Musselburgh where we are based, East Lothian and the rest of Lothian. 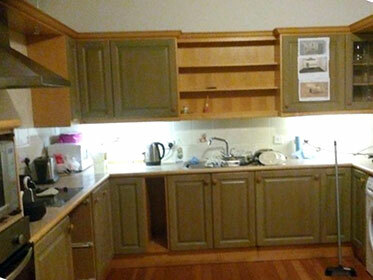 We can do all kinds of work for landlords, property developers, shops, bars and other business premises. We are also available for warrants work and currently do this type of work for Scottish Power, Scottish Gas, Eon, various security companies, landlords and lettings agents. 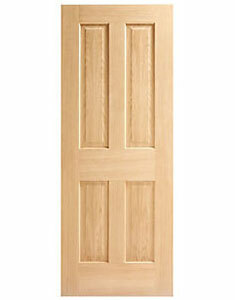 So no matter what size of company you are, if you’re looking for a joiner you can rely on give Lock Solid Joinery a call. 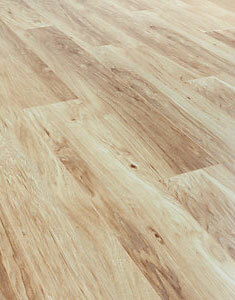 There are various types of wood flooring to choose from and at Lock Solid Joinery we are experts at laying them all. 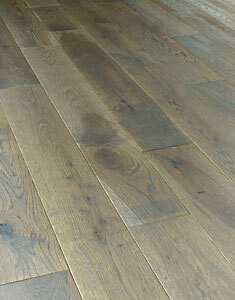 Whatever type of flooring you opt for there will also be many choices in wood types, colours and grains. 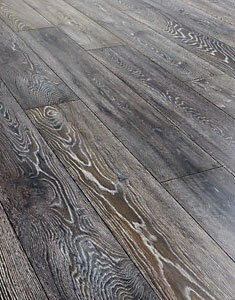 As well as deciding what colour and grain type to go for there are other factors to consider such as durability, ease of cleaning, maintenance and of course cost. 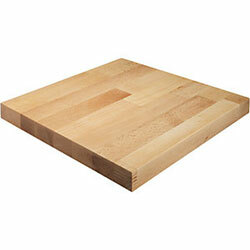 As the name suggests, solid wood flooring is made entirely from one particular kind of solid wood. 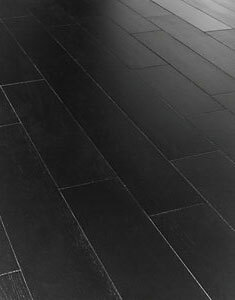 It may not be as resistant to heat and moisture as other floor types but can last much longer. 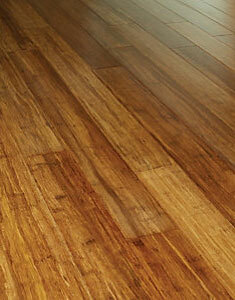 Sanding and refinishing it’s finish over the years can keep a solid wood floor maintained and looking new again. 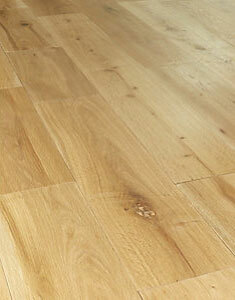 The timber can come from trees grown in the UK or from more exotic types grown overseas. 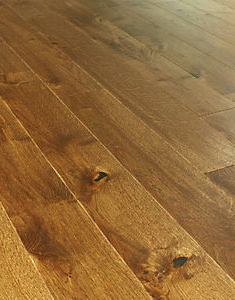 Engineered wood flooring is man-made and made up of natural materials. 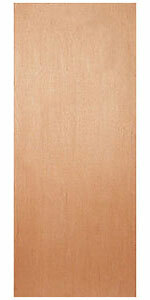 Several layers of ply wood are built up and finished with a top layer of solid wood. 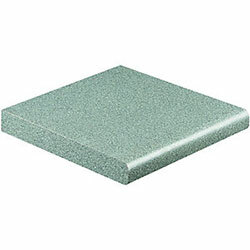 The way it’s engineered can mean it’s more resistant to contracting and expanding than solid wood flooring while having a solid wood appearance. 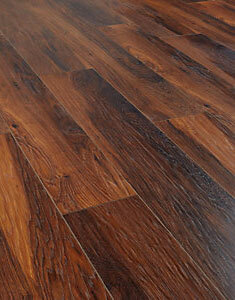 Laminate flooring is completely man-made and can have the look of real wood. 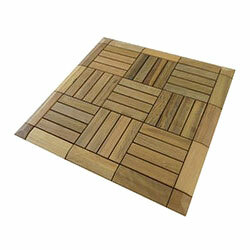 Several layers are laminated together and there’s a wide range of different wood types replicated. 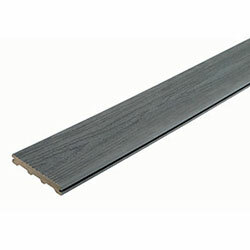 Laminate flooring can have a realistic look of wood and is a relatively cheaper option for those with a smaller budget. 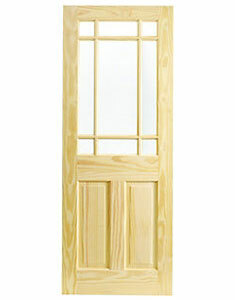 Our joiner can supply and fit internal and external timber doors for any residential or commercial property in Edinburgh and Lothians. 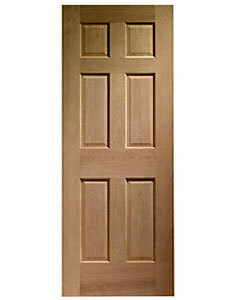 Timber doors come in both softwood and hardwood, however some hardwoods can be soft and some softwoods can be hard. One difference between the two is their cell structure. 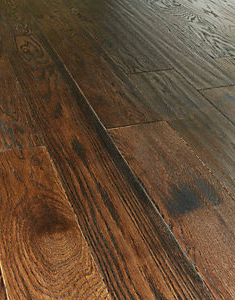 Hardwoods have 4 different types of cells, can be stronger and more durable. 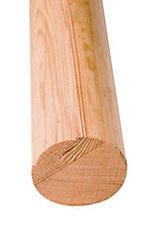 Softwoods have 2 different types of cell, are easier to work with and have better thermal properties, they can also cost less. 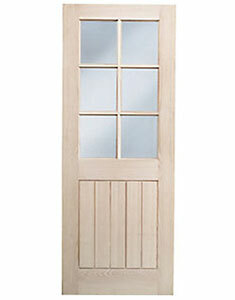 Many prefer timber doors to uPVC doors as they can be easily maintained over the years by sanding, painting and varnishing. 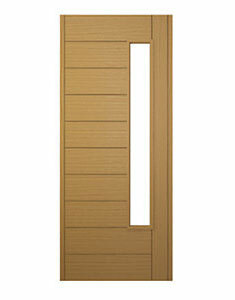 Timber doors can take on many colours over the years as you change the colour scheme of your property. 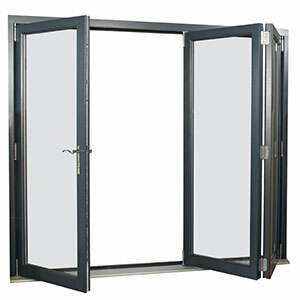 Internal doors are generally lighter than external doors as they don’t need to stand up to the elements and provide as much security as your front and back doors. 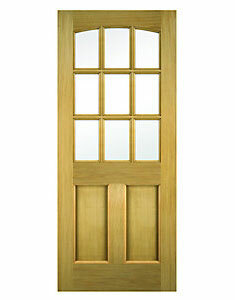 We can supply a wide range of timber doors coming in many colours, types and designs. 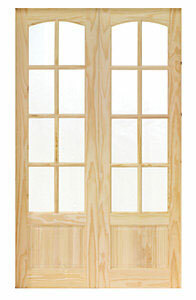 External doors are made of more durable wood, and are treated to withstand the elements. 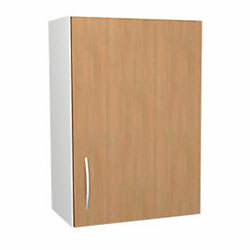 They’re more solidly made than some internal doors as they need to be more secure. 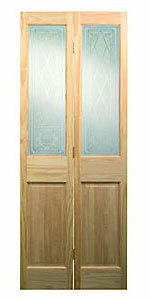 As with internal doors they are available in a wide range of designs, both modern and traditional. 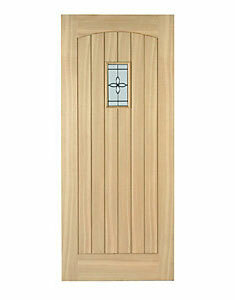 We can supply and fit all kinds of external front and back doors, timber and composite, solid and glazed. 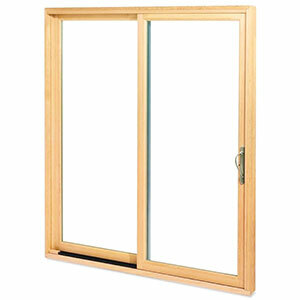 If you have a patio we also offer various types of patio doors such as bi-fold, sliding and French doors. 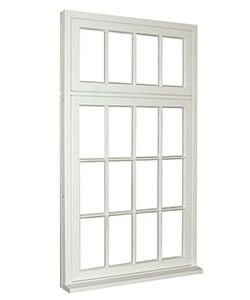 We offer a wide range of timber windows which we also source at trade prices, and can pass the savings onto you. 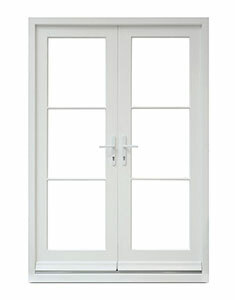 Many prefer timber windows to uPVC windows for their thermal properties and ease of maintenance. 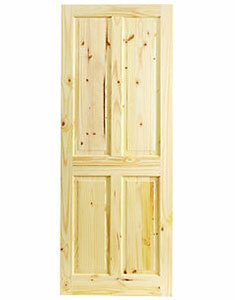 Timber can be treated then finished in a wide range of stains, paints and varnishes. 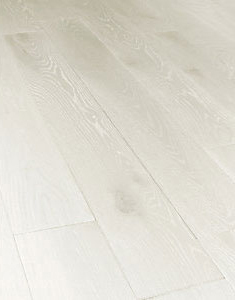 Any scrapes and scratches can simply be sanded out and chips or dents filled with wood filler giving them decades of life. 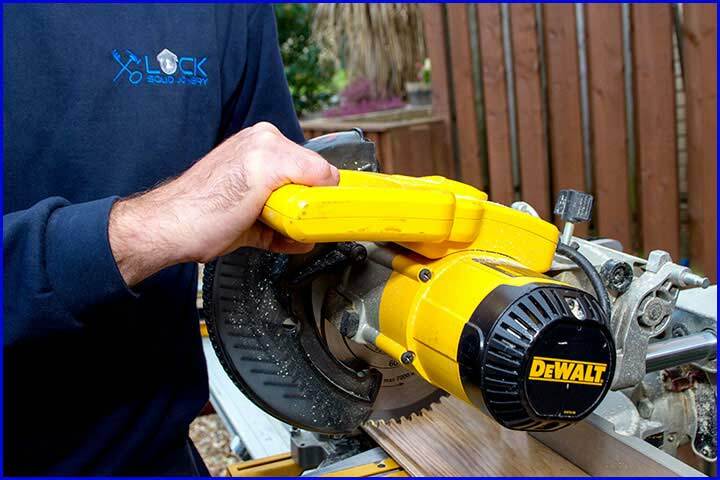 Hire a joiner with years of experience from constructing garden decking on residential and commercial properties throughout Edinburgh and the Lothians. 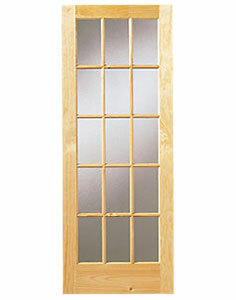 With Lock Solid Joinery you shall also receive free advice and an estimate. Garden decking is a great way of adding an area to your garden you can use for relaxing, dining with the family and entertaining guests. 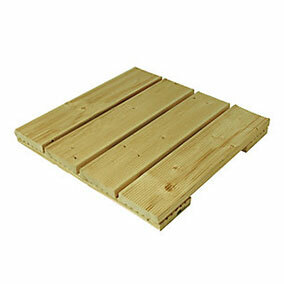 If you’re a bar owner it can increase your floor space as your seating area spills out into the garden. 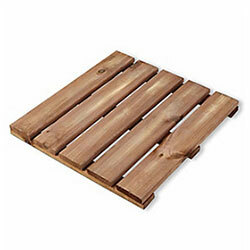 It can be constructed at ground level or as a raised platform with steps. 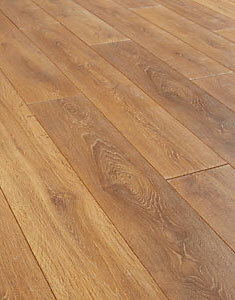 As with anything made with timber there are many different styles and colours to choose from. 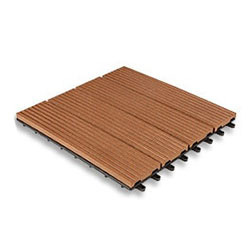 Decking can be constructed from decking boards or square decking tiles and are usually bought pre-treated to withstand all kinds of weather conditions. 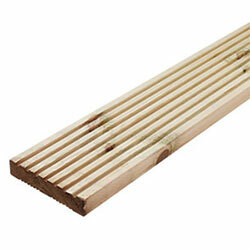 They can also be constructed of composite materials rather than timber. 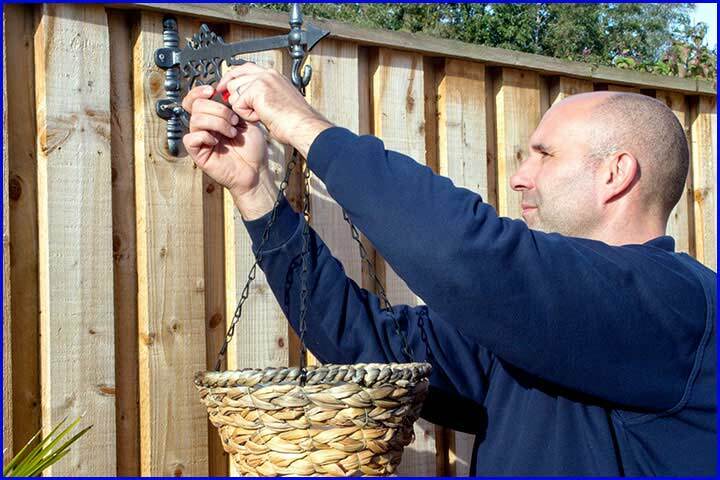 We have erected timber fencing and banisters of various types and size for both residential and commercial customers all over the Lothians and Edinburgh. 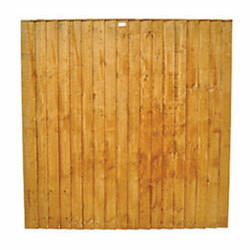 Our joiner can build the fencing from scratch using boards or install pre-made fencing panels and latticing. 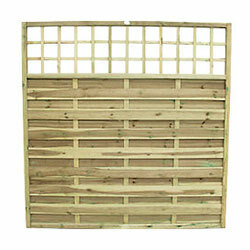 Many prefer a timber fence around the garden as oppose to brick walls or railings. 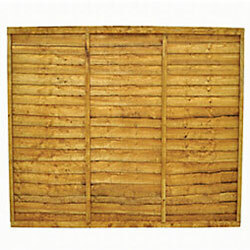 Timber fences have a natural look and can easily be maintained through sanding and treating when needed. 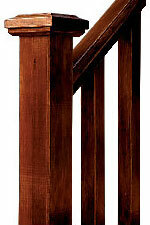 If you have decking adding a banister around it helps keep the area separate, provides places to lean on when entertaining and adds safety if the decking is raised. 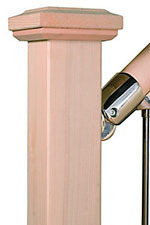 We can also supply and fit banisters and wall mounted handrails for inside the home, on staircases or for areas you would like to section off. We offer a full kitchen fitting service, from the sourcing and purchase of your kitchen to the fitting and finishing touches. 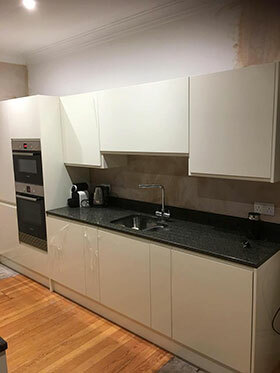 Our expert joiner has many years of experience in kitchen fitting, working on large open plan kitchens and small kitchenettes of all shapes and sizes. 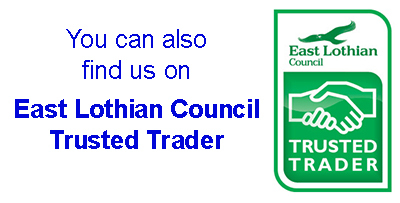 We can source all you need at trade prices and are willing to pass these savings onto you. 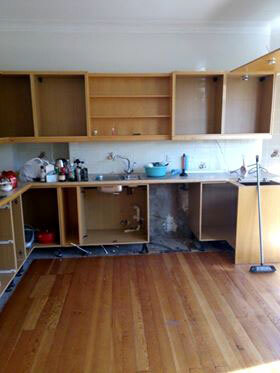 Having a new kitchen fitted can seem quite a large and at times daunting task. 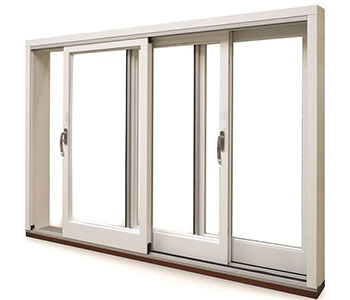 For this reason we can visit your home or business premises to give you a free consultation. 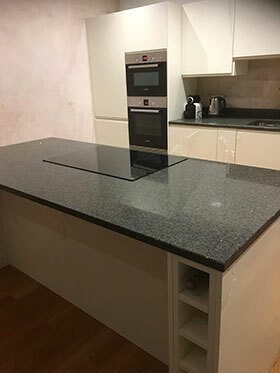 Visiting the premises allows our joiner to inspect and measure the area to be worked on and allows you to browse our brochure of kitchens and ask any questions you may have. With being based in Musselburgh much of our work takes place in East Lothian, however, we do pick up a lot of jobs in Edinburgh and the rest of the Lothians. However, we are willing to travel and have previous clients elsewhere in Central Scotland and The Borders that are extremely happy with our work. 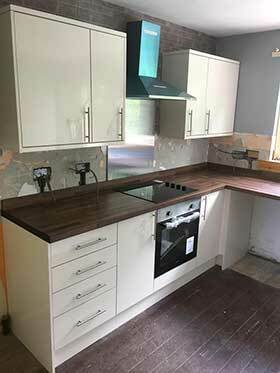 You may not want a full kitchen fitted and maybe just want some units replaced, or perhaps a new centre counter aisle installed. 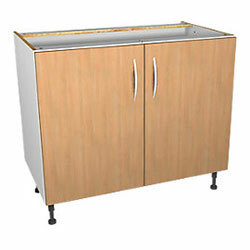 Lock Solid Joinery are happy to undertake any kitchen work, big or small. 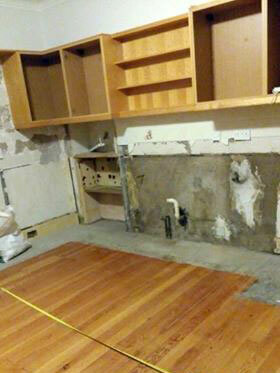 The customer wanted a more modern looking kitchen and better use of the floor space. 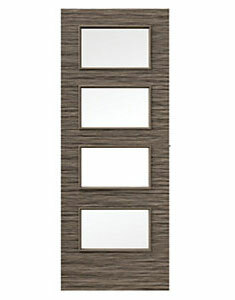 If you don’t see what you’re looking for just give us a call or drop us an email. 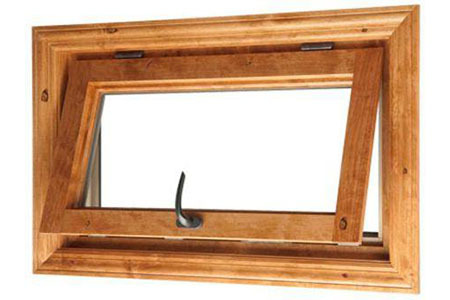 We do many other types of joinery work not mentioned on this page. We work well with bespoke projects and can build solutions for all kinds of needs and wants whether its storage, a better work space or a unique feature for your home. Let us know your ideas and we’ll get back to you with our options and advice. 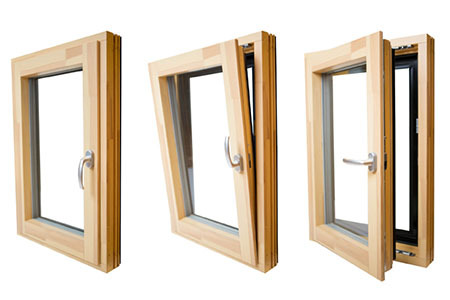 We can give free estimates for any projects you may have in mind so call 0131 653 6586, email info@locksolidjoinery.uk or use our Contact form and let’s get started! We can never plan or fully be prepared for all of life’s eventualities, accidental damage, vandalism, and house break-ins can cause much distress and worry. 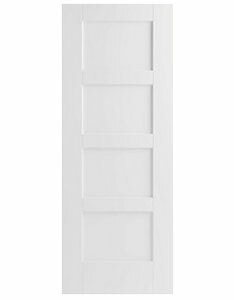 If you urgently need a property made secure, broken windows boarded or locks replaced you can have our emergency joiner come out any day and any time! 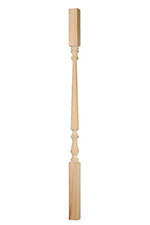 For the jobs that require more than just a joiner we have other services you may benefit from.